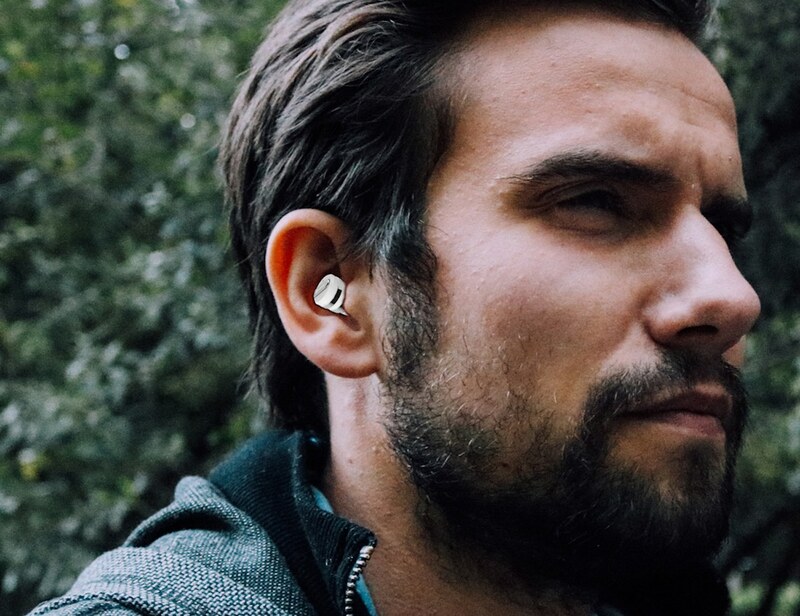 Perfectly fitting in your ear and about the size of a penny, this single earbud is also equipped with a powerful mic so you can even take calls without running to your phone. 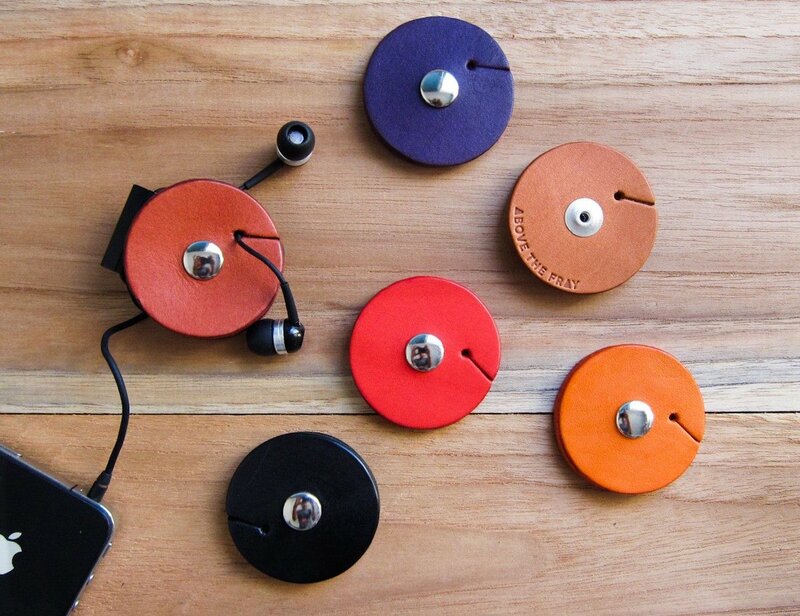 Skip the aggravation and turn up the tunes sooner when you have the Leather Earbud Keeper. Press the on button on one of either earbud. 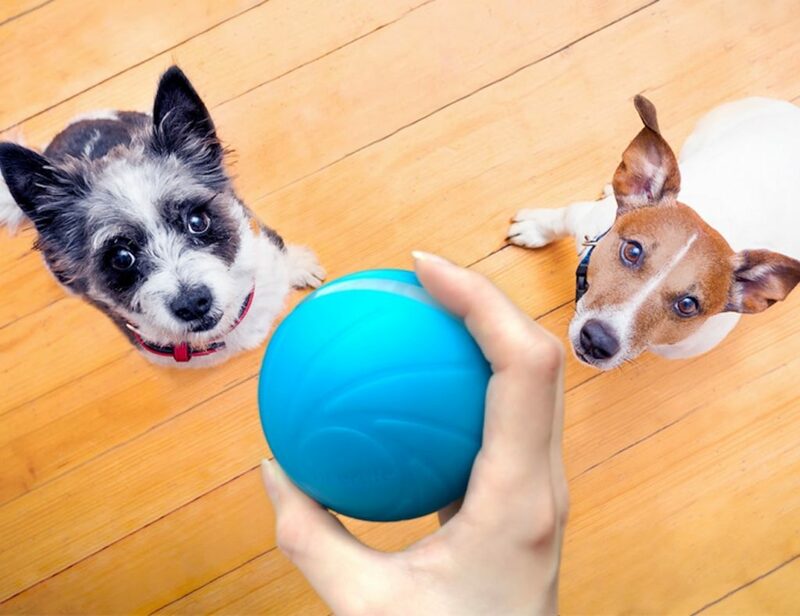 Select the first earbud on the Bluetooth device options. 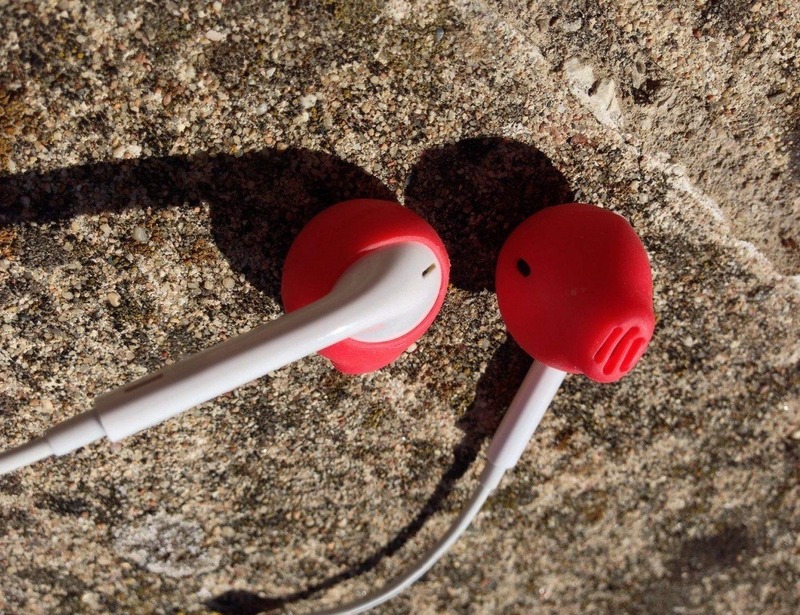 Once connected, double tap the other earbud to pair it with the first earbud on your device. 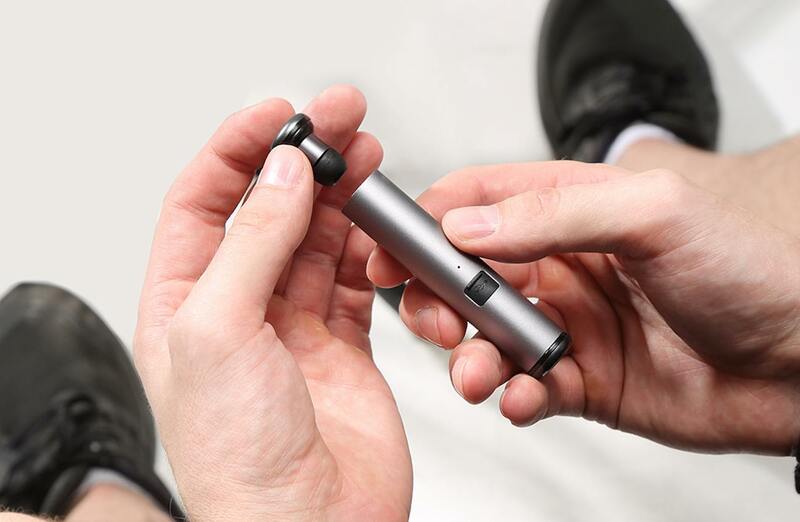 A sleek wireless earbud designed by Motorola, the Moto Hint is that piece of wearable tech which will never let you look down on the phone for notifications. 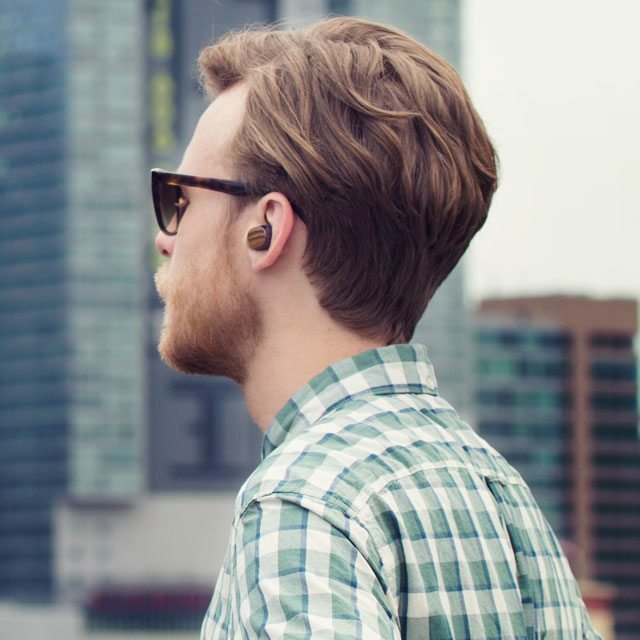 EarSkinz for EarPods enhance the comfort, fit, and sound of your Apple EarPods. This means you can listen to your music at lower volumes without sacrificing quality. 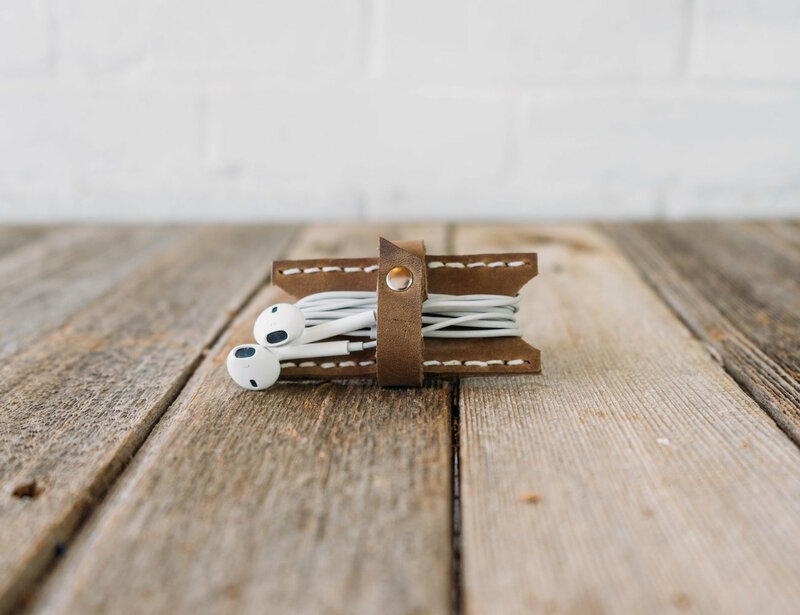 What you’ll get in return is a snug, compact and portable earbud organizer. The vegetable tanned leather will expand and mold to fit coiled cords easily.